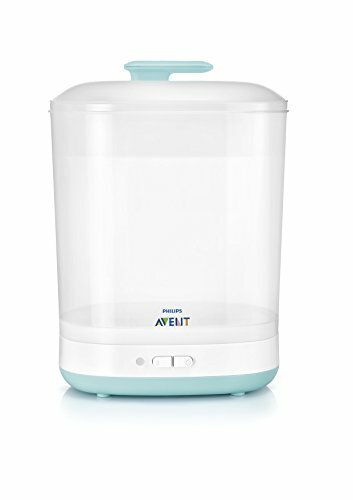 Top 10 Best Baby Bottle Sterilizers in India: Are you looking for the best baby bottle steam or electric sterilizers? 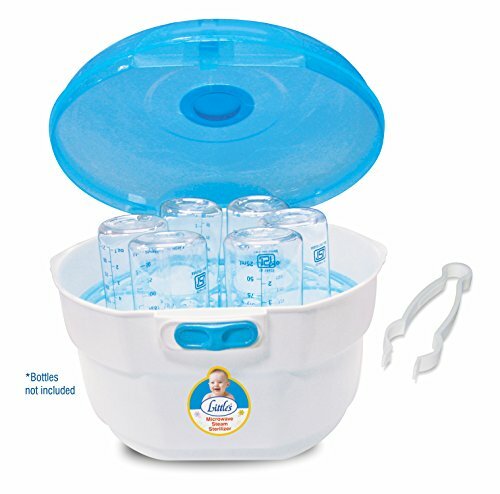 We’ve got you covered with the best rated baby bottle sterilizers. Nothing is more important than health and cleanliness of your baby and you want to make sure anything around your baby is clean and hygiene. Baby’s immune systems are still developing and they prone to allergies or infections easily and sterilizing the baby bottles ensures that no harmful bacteria will make their way from bottle to your baby’s body. 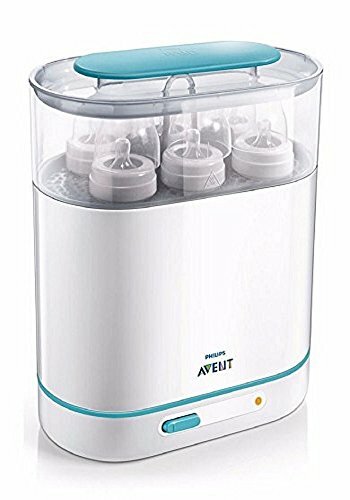 The traditional way of sterilizing baby bottles is to wash them in hot water, but, this is a tedious process and requires more effort and energy. 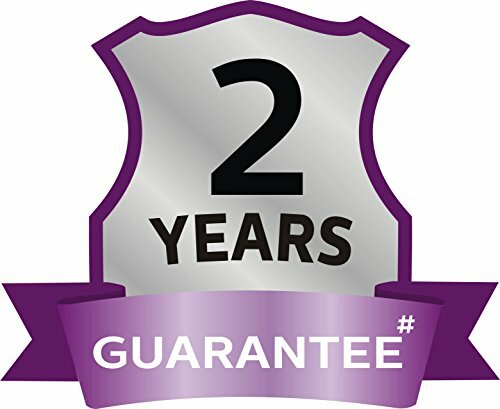 Electric and microwave steam sterilizers are the most popular ones found in the market, electric sterilizers are more expensive as they can deodorize and dry the bottles, they approximately take between 10 to 15 minutes to get the bottles ready. 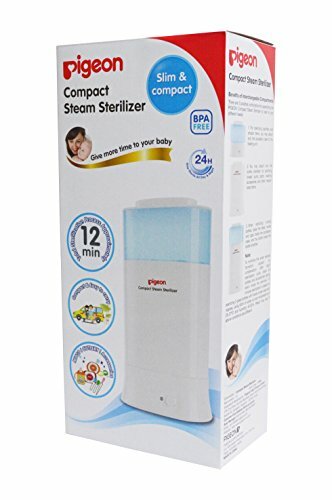 On the other hand, microwave steam sterilizers are comparatively cheaper than electric sterilizers, quicker than electric ones but they are not capable of drying the bottles, you’ll need to dry them with a soft dry cloth. 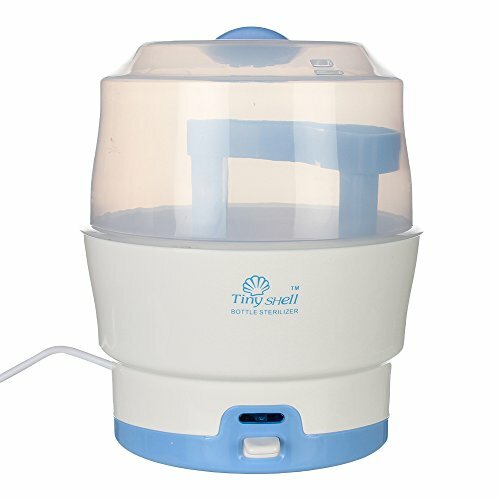 Electric bottle sterilizers are more popular as you can pick the bottle from the container and you are ready to use. 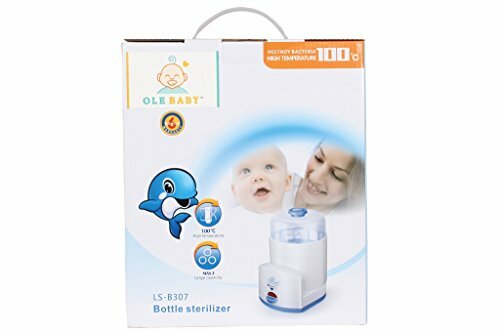 Now that you’ve got an idea on the types of sterilizers and what they exactly do, here’s our handpicked baby bottle sterilizers that includes both electric and microwaveable models at different price points, we’ve embedded customer reviews from Amazon.in for you to get a glimpse on how good these products are. 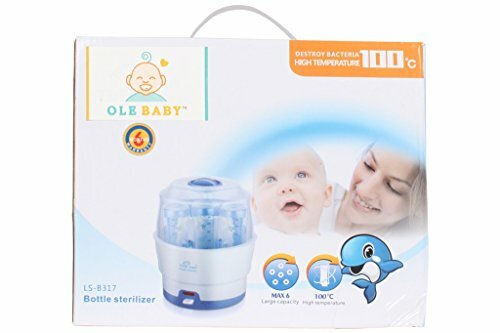 Brought to You By Trusted Global Brand "Ole Baby"
It has high temperature Steam sterlized technolgy. 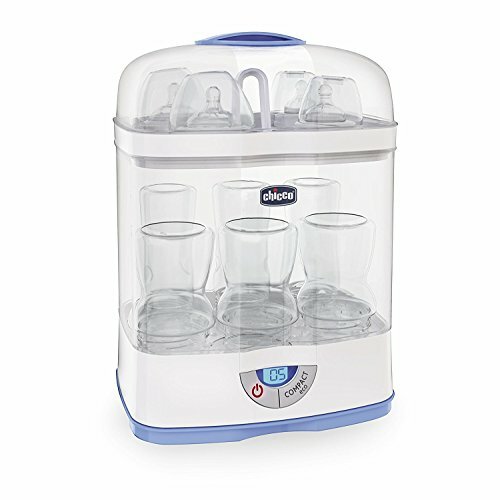 It has Auto shut off function, the sterilizer shuts off once the sterlization is completed. Large Capacity Holder with accessories rack- milk bottle holder and measuring glass. 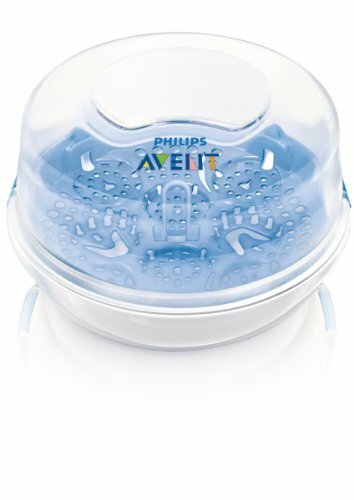 Its is an multifunction product it is warmer,sterilizer,heater.It also heats egg or any other Baby food via Bottle. It sterilizes feeding bottle or accessories,feeding containers and nursery product. Avoid dangerous hot spots that can occur with microwave heating. Designed for use with any bottles and jars, Fast, safe way to warm baby's food. Large Capacity Holder also included pacifer basket for perfect placing of pacifiers and tongs for easy removal.